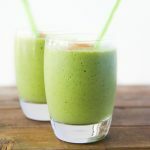 The mainstay of the Avocado Ninja lifestyle, this smoothie gives you 5+ servings of fresh, raw veggies in one smoothie! Have it for breakfast to give you a power packed nutritional start to the day and keeps you full for hours. 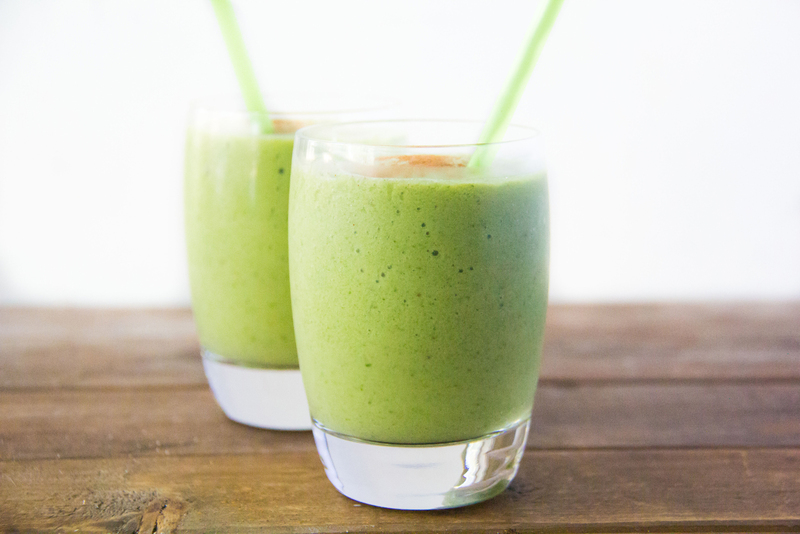 Boost your energy with this supercharged smoothie! Chop the cucumber, half the tomatoes, scoop out the avocado. Place in a blender with the spinach, add a little water.... then blend! Squeeze in the lime juice, give a stir and serve! Optional: If you prefer it a little sweeter, just add juice of 1 apple. But this will make it a little less alkaline. 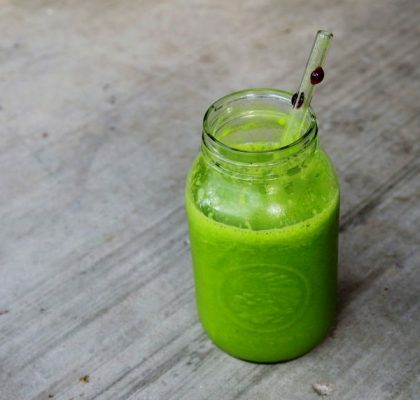 The Avocado Smoothie is very low in Cholesterol and Sodium. 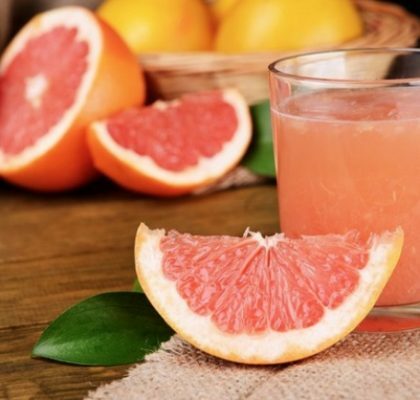 Folate, Potassium and Manganese, and a very good source of Vitamin A, Vitamin C and Vitamin K.
Antioxidant, Energy, Nervous System, Psychological Function, Blood Health, Immune Health, Hormonal Health, Muscle, Bone, Skin, Eyes, Teeth and Hair!